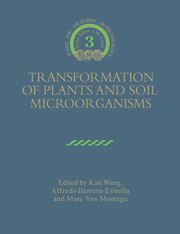 This is an introductory text intended to give the newcomer to this area a comprehensive insight into the science of biotransformations. 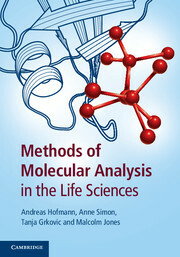 The book traces the history of biotransformations, clearly spells out the pros and cons of conducting enzyme-mediated versus whole-cell bioconversions, and gives a variety of examples wherein the bio-reaction is a key element in a reaction sequence leading from cheap starting materials to valuable end-products (such as pharmaceuticals and agrochemicals, fragrances and flavors). 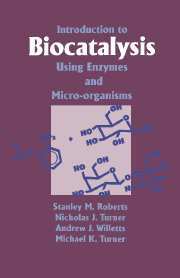 The authors cover biotransformations involving the hydrolysis of esters, amides and nitriles, the synthesis of esters and amides, reduction and oxidation reactions and carbon-carbon bond-forming systems. 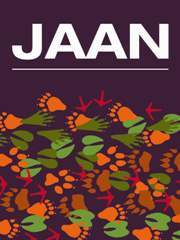 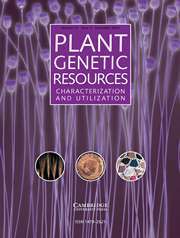 The book finishes with a discussion of some industrially important large-scale bioconversions. 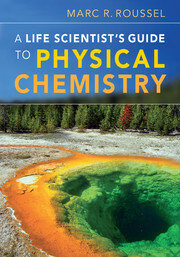 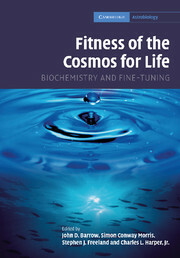 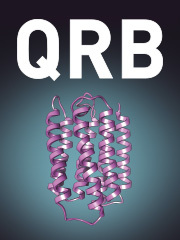 The text will be suitable for advanced undergraduates, graduate students, and professionals in the areas of biochemistry, organic chemistry, biotechnology, microbiology, and industrial chemistry.